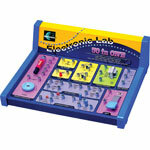 Maxitronix Electronic Science Lab kits will teach you about electronics from A to Z. 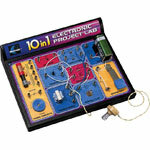 They are designed to offer kits a solid introduction to electronics by teaching them principles whilst constructing fun projects in a safe manner - all without the need to solder a single part! 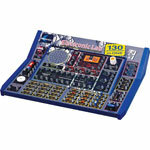 Maxitronix Science Lab kits will put your child on the road to possibly becoming an engineer or electronics designer. 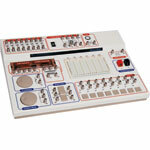 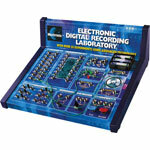 Spark an interest in electronics with these well designed and easy to learn lab kits.